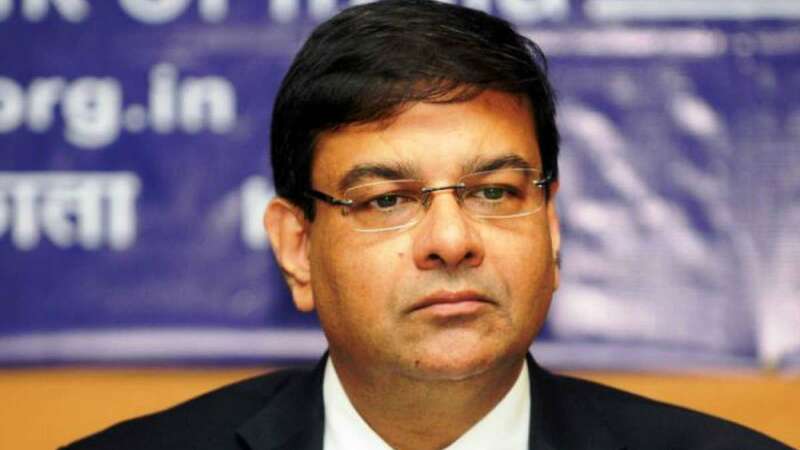 New Delhi : The Reserve Bank of India governor Urjit Patel on Monday stepped down from his post, citing personal reasons behind his decision. He was appointed as the RBI chief in 2016 for a three year term, which was scheduled to expire on September 2019. "On account of personal reasons, I have decided to step down from my current position effective immediately," Mr Patel said in his letter that had no word on his future plans. The resignation comes at a time when it was there were reports claiming that he is having a feud with the government over a range of issues, including autonomy. Prime Minister Narendra Modi also tweeted over the resignation and said, Mr Patel "leaves behind a great legacy. We will miss him immensely". Finance Minister Arun Jaitley tweeted: "The Government acknowledges with deep sense of appreciation the services rendered by Dr. Urjit Patel to this country both in his capacity as the Governor and the Deputy Governor of The RBI. It was a pleasure for me to deal with him and benefit from his scholarship."